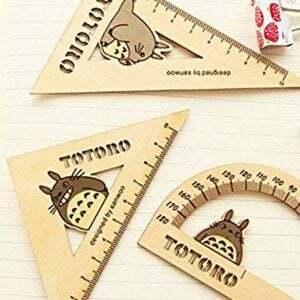 Take a break from mundane school and office supplies by upgrading your stationery with these cute rulers! This set of laser cut wooden rulers will brighten up your day while you work or doodle with 3 cute designs. We’ve all been there. Riding down cycling road, minding our business, when a shady looking Pokemon jumps out of the tall grass and attacks! Now with your very own Cycling Road Biker Club embroidered patch you’ll blend right in.